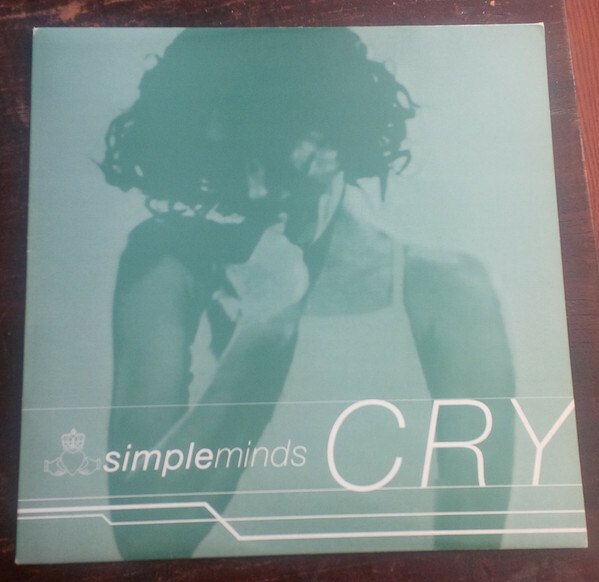 I am a Simple Minds collector [within reason]. One thing that has stuck in my craw was that in the new millennium, it suddenly became very challenging to buy all of the tracks/mixes of this band due to their many, many licensing deals with labels all over Europe. Where in the good old days, just buying the UK Virgin pressings netter you 95% of what was released, in the new era, things were highly Balkanized with vinyl and CDs being issued willy-nilly and to make matters more confusing, Jim Kerr teaming up with DJs on “other” projects concurrent with the Simple Minds imprint. This exploded in 2002-2004 at exactly the moment where I had the least amount of money in my life to spend on music, so there is a lot of material missing in my Record Cell. In 2002, I grabbed the last few items ca. 1986-1998 for a BSOG that I had made that year, and it covered two phases of their long career with non-LP tracks/mixes accounted for in a huge brick of music. What I will enumerate now will be the contents of the third phase of their career [1999-2016] and this will take time and get fairly messy. But until I do this, It’s hard knowing exactly what I still need, so strap in and get comfortable. 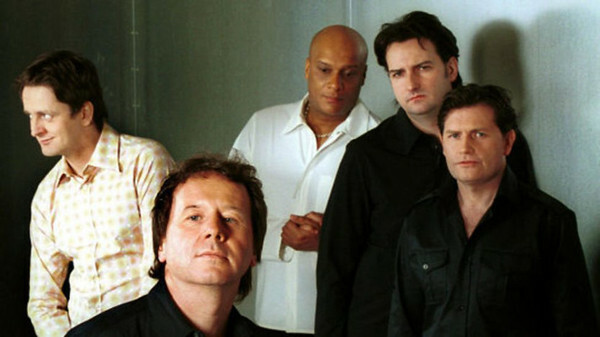 It’s another Simple Minds thread at PPM. Hopefully, one that will last days instead of months. Titles I do have in red. This DJ wax was issued in 2001. I actually bought this in a store in Knoxville during a visit there in 2001. It sported a dreadful version of the Joy Division number. 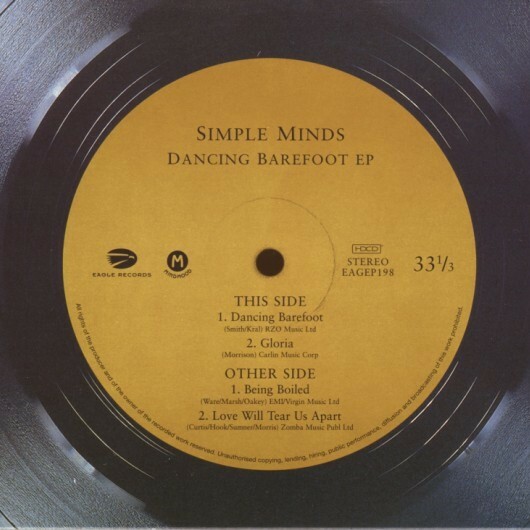 I was shocked to see this issued on another label than Eagle Rock, which had Simple Minds signed in 2001, but the band retained the right to shop DJ projects to any label interested, making the next four years of collecting them almost impossible, as you’ll see. I recently got this, sparking this thread. The impossible to find CD single of this title had the succinct 7″ edit of the A-side. 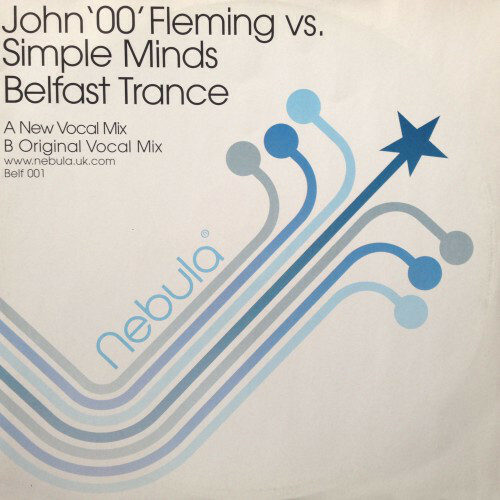 A trance mix would only improve the awful “Belfast Child.” But these side DJ projects really muddied the waters at this time. There are many of them, too. 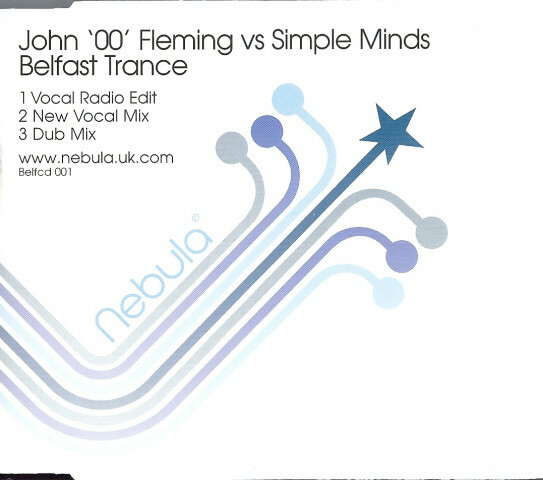 The 2xCD5 singles were no longer on the UK label. 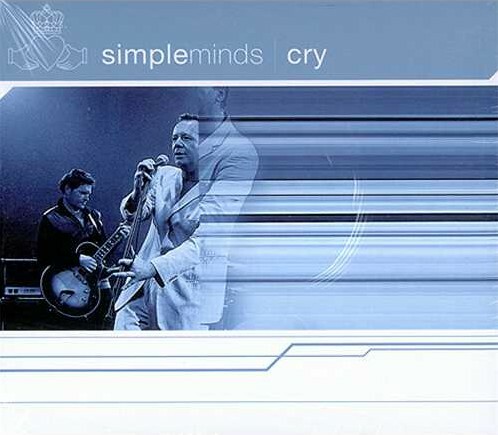 The Eagle CD singles for “Cry” were a German release. The B-sides here were left over tracks from the last two albums; “Our Secrets Are The Same” and the cover album “Neon Lights.” Neither would have improved the albums they were cut from. While Germany got the “Cry” B-sides, Italy got the remixes of “Cry.” And there were a lot of them. Italy got two 12″ers of this title. 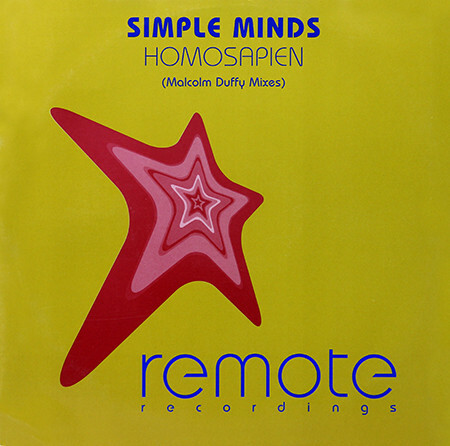 This entry was posted in Core Collection, Record Collecting, Scots Rock and tagged 12" single, 2001, 2002, CD single, DJ Mixes, Simple Minds. Bookmark the permalink. Echorich – You know it! I basically ignored most of these at the time of issue since they were as scarce as hen’s teeth at the time. Buying Italian DJ 12″ singles was easier said than done in 2002! Many of these were on GEMM or eBay for $20 and up, not to mention shipping. It was easy to pass them up. Now, in 2016 lots of these have filtered into American dealers’ stock. Discogs has a robust market of dealers even as GEMM is no more. It’s possible to now get these releases for a few dollars each, and at that price point I do have an interest. Hence this thread. 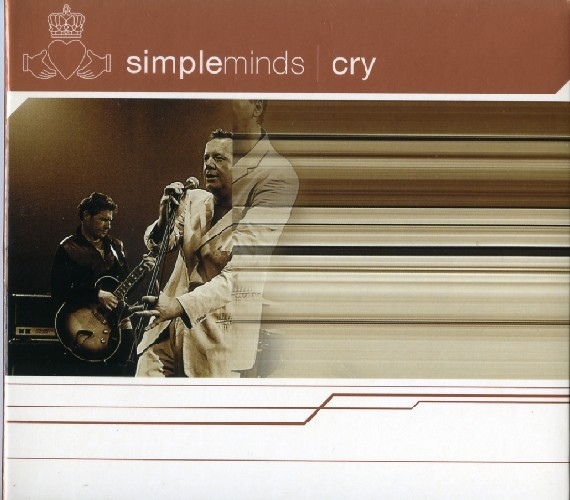 I don’t really follow Simple Minds like other folks here do, just curious, the Cry, is that a cover of the Godley + Creme track? And Dancing Barefoot = Patti Smith cover? If they are these, are they any good? Tim – “Cry” is definitely not the Godley + Creme tune. It is a fizzy pop tune from these erstwhile anthemic rockers. Worlds away from their stadium rock phase, thank goodness. “Dancing Barefoot” is indeed the Patti Smith classic. Pretty good since I’ve not heard a bad version of the song yet. The original still reigns supreme, though. 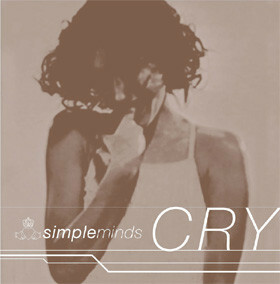 Cry is not the Godley/Creme track, but rather a very fine Simple Minds tune. Dancing Barefoot is the Patti Smith tune and totally superb. Some love MUST be given to SM’s take on Being Boiled. They give it a rubbery groove and Jim even has is voice run through a computer. Post Modern indeed. Echorich – Well, Jim usually doesn’t like effects on his vocals, it’s true, but the League original [esp. Ver. 2] still towers over this. Oh believe me Monk, no comparison was meant…and I am a big fan of Glenn singing Being Boiled. Echorich – Phil Oakey should own “Being Boiled,” but he disowned it instead. Now it’s Glenn’s baby.